And yet again….Noosa holds the title! 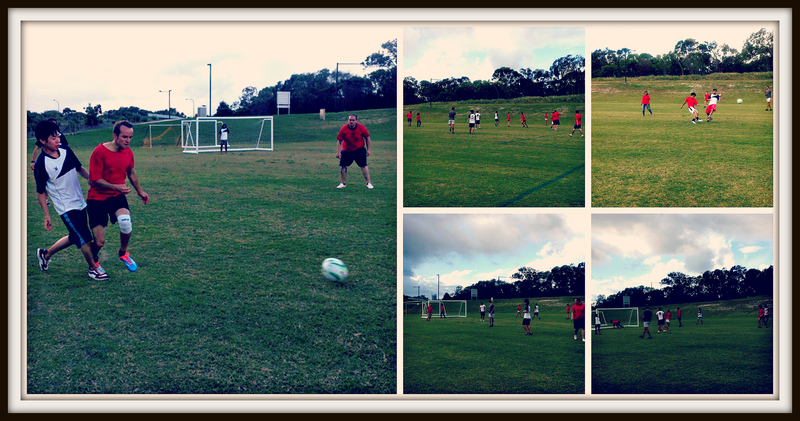 Yesterday was our monthly soccer game against Maroochydore. Last month Noosa thrashed Maroochydore 11-0, so Maroochydore arrived at the fields pumped up, and hoping to escape another embarrassment. The first half had Noosa take the lead early with an amazing barefoot goal by Lox. His display of excitement had the crowd in laughter as he showed off his dance moves in front of the Maroochydore spectators. Maroochydore fired back at half time with a lovely goal in the back of the net. After some re-shuffling on the field and eager Alex wanting to come on, within the first 30 seconds, he kicked a ‘Ronaldino Style Scissor Kick’ over the head, barefoot and into the goals! This was certainly the goal of the match! Not long after this, Toshi also landed a lovely goal in the back of the net. The best save of the day came from Lorena, after Hugo (GK) missed the ball opening up the net for Maroochydore and Lorena coming through with a slide to stop the ball from going in, nice work!! Good try Maroochydore, but another victory to Noosa with a 3-1 win! 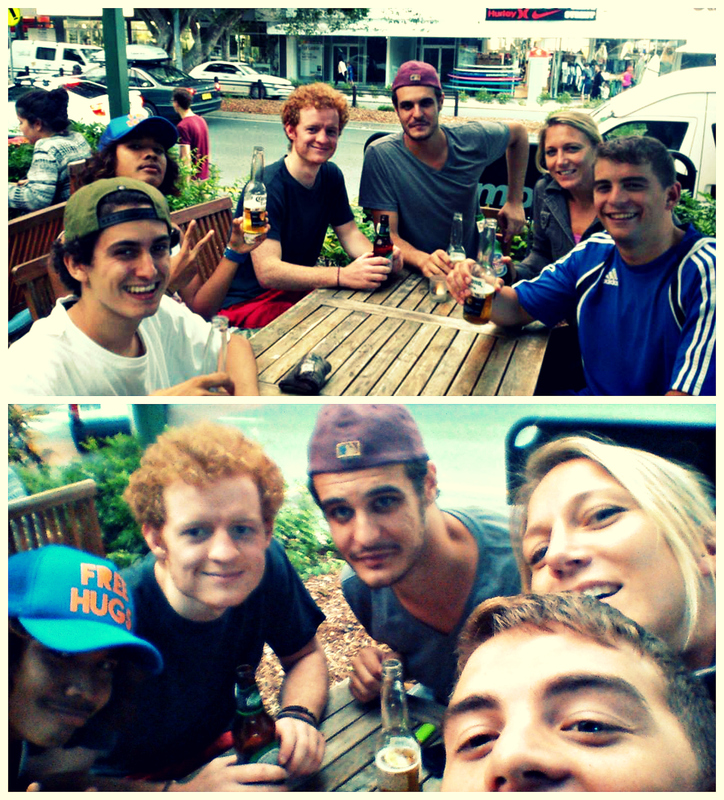 And we continued to celebrate with after game drinks at Shades!